How do I like my eggs? Dippy! Apparently “over easy” is the proper term for my favorite kind of eggs, but I was grew up in a household with two parents who were born and raised in Pennsylvania, so we call eggs with a runny middle dippy. I think this term makes a lot more sense than “over easy” anyway. What’s the point of a runny yolk? To DIP toast in it, of course. I love eggs but rarely crave them for breakfast. Yummy, salty eggs are a fantastically easy and satisfying dinner. 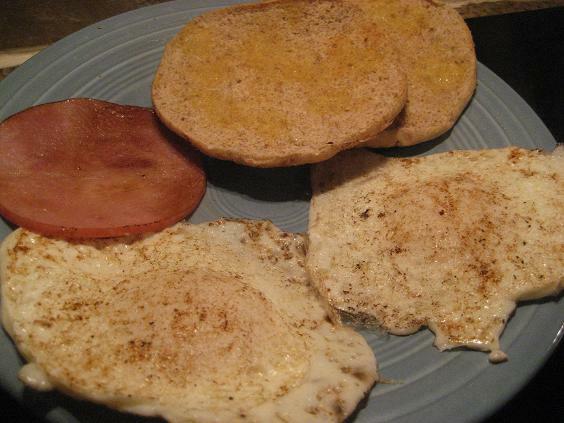 Tonight I fried two dippy eggs and a slice of Canadian bacon on the griddle and popped a whole wheat Arnold’s sandwich thin in the toaster. Can dinner get much easier? This dinner may also be the cheapest dinner in the world. 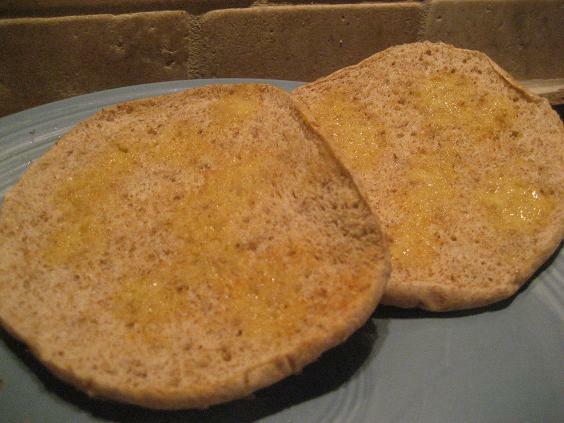 Eggs are very inexpensive and at $3 for a pack of six Arnold’s sandwich thins, my toast was only 50 cents! I think my breakfast for dinner meal was under $1.50. Cha-ching! Money in the bank (that will be spent on the wedding… ;)). Speaking of weddings, tonight I popped in this movie to entertain me while I pack for my trip to Arizona tomorrow. Tonight I will spend the majority of my evening packing for my trip to Arizona to see some friends from high school. I’m so excited!!! My best friend Michaela is flying to Phoenix from Indiana and we’re both arriving in the early evening (I’m working a half-day tomorrow) and staying with two of our friends who live in Scottsdale. Even though I’m excited to see my friends, I’ll definitely miss Ryan and my little puppers. I’m getting some quality time with Miss Sadie tonight because she likes to help me pack (and by help me I mean she likes to sit on top of my duffle and jump on each new item of clothing I add to the bag). 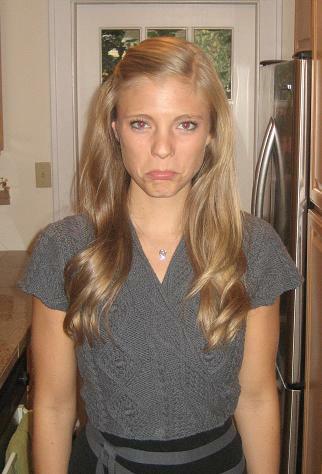 Ryan is playing in a soccer game tonight so he’s not here to keep me company. 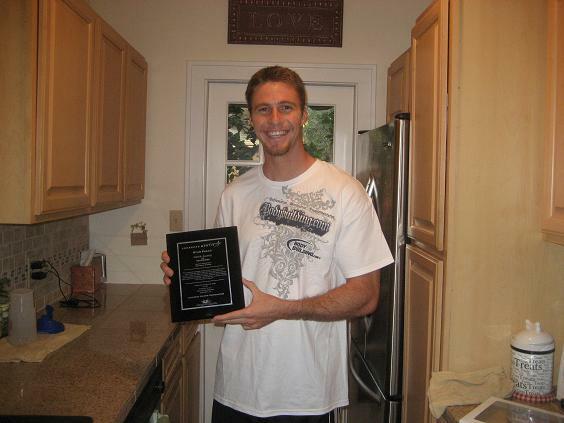 I made sure to snap a picture of Ryan with a wonderful award he won at work before he headed out to the fields. Yay Ryan! I’m off to pack. It’s Friday tomorrow!!!! Where were your parents from in Pa? I live in Pittsburgh and we totally call them dippy eggs…lol. Also, my entire family had a HUGE obsession with Father of the Bride during wedding planning. We watched it all the time. Anytime it was on right after I got married, I got so home sick! I still love watching it. I could watch it day and night. 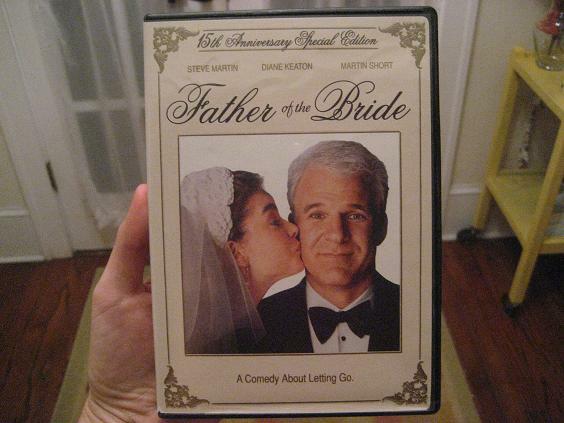 isn’t father of the bride amazing? one of the best for sure! hahah breakfast for dinner. LOVE IT! Your hair looks super adorable!! Nothing like a night of breakfast for dinner and Father of the Bride. Have fun in Arizona! aw they always make me think of you too! 🙂 so taaaasty. i’d love to share an egg or two w/ ya! I am of the dippy egg family too! Seeing this made me think of weekend breakfast at home with the rents. I missing being a kid.